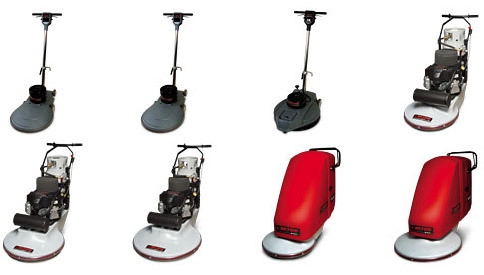 Diamond Chemical sells and services many brands of floor maintenance equipment. Check out our private label line for your best value. 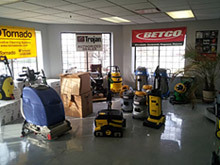 We are the authorized service dealer for Betco, Kent-Euroclen, Mercury, Proteam, Tornado and several others. Contact Diamond Chemical for pricing. 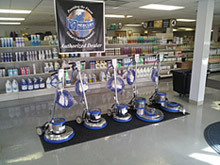 The ProForce is engineered to provide exceptional cleaning. A high-performance dual motor system along with top quality tools on-board offers the durability and convenience to give you optimal efficiency and maximum effectiveness. Plus, HEPA Level Filtration is now included. Super stretch hose, on-board tools, and quick release wand make hard-to-reach areas and detail cleaning convenient and easy. HEPA Level Filtration that captures and contains 99.97% of particulate down to .3 microns. Airflow restriction, full filter, and jammed brush roll alerts from the electronic system performance indicator. 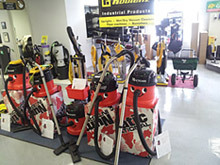 Equipped with the accessories and tools to overcome the most challenging cleaning tasks, our strongest backpack vacuum is ideal for office buildings, schools, healthcare facilities, and other large, heavily traveled area. The extreme suction and power will give your surfaces the deep cleaning they need.